Hope your day is wonderful. Tomorrow we are still having the Friday Five linkup, but it’s a Free Friday – which means feel free to post whatever you fancy. I’ll be sharing a fun Christmas survey and then enjoying some time with family. Merry Christmas! 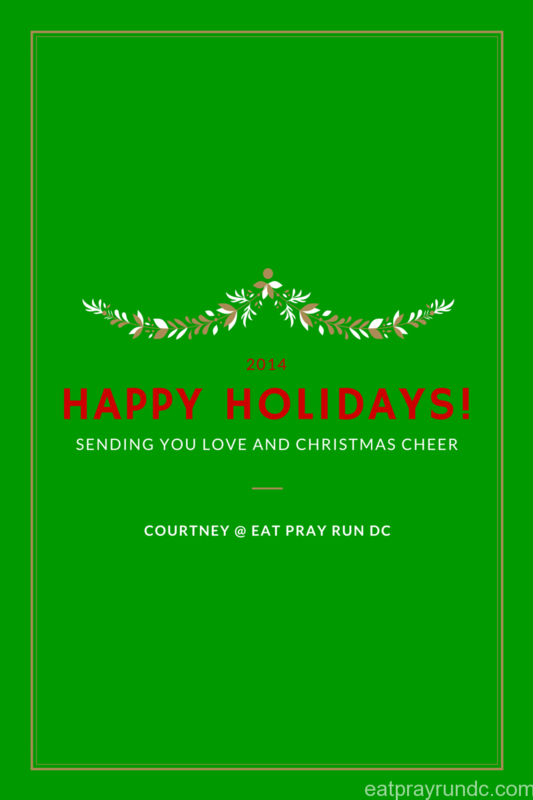 Deborah @ Confessions of a Mother Runner recently posted…Happy Holidays! thank you! hope you guys are having a nice trip! 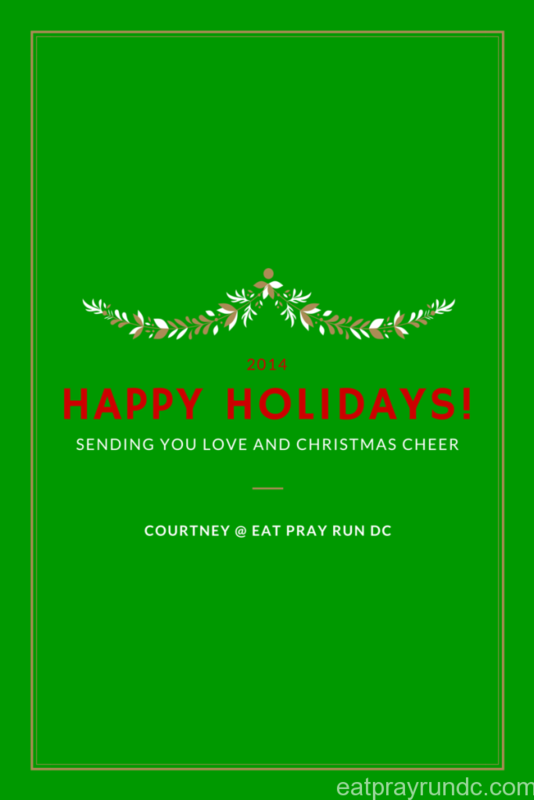 Michelle @ Running with Attitude recently posted…Merry Christmas! thank you so much – merry christmas! Hope you have a wonderful evening with your family! !